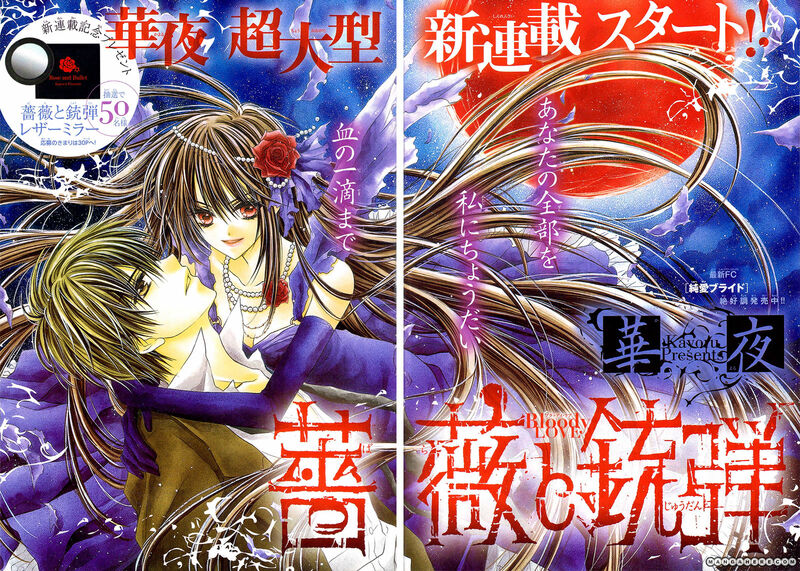 this is one of my all time favorite shoujo mangas ever! the art is absolutely gorgeous and the story is adorable. it’s about these two childhood friends named Takami, a girl who’s a tomboy, and Akira, a guy who looks kinda like a girl. they met at their piano school and ever since then takami has been looking at him as a younger brother. fortunately, akira’s not as dull.